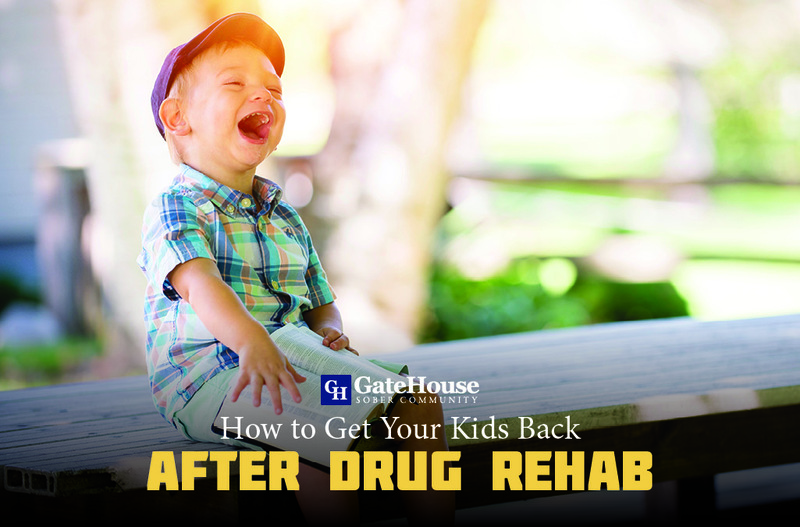 For those wondering what to do after drug rehabilitation, a 12-step community is a great option for those looking for additional assistance. 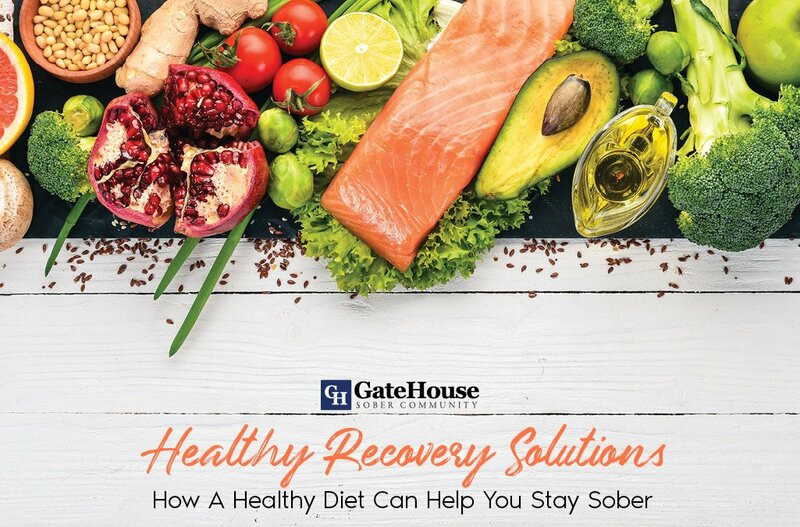 GateHouse Sober Community provides participants with the tools and resources necessary to continue their recovery journey. 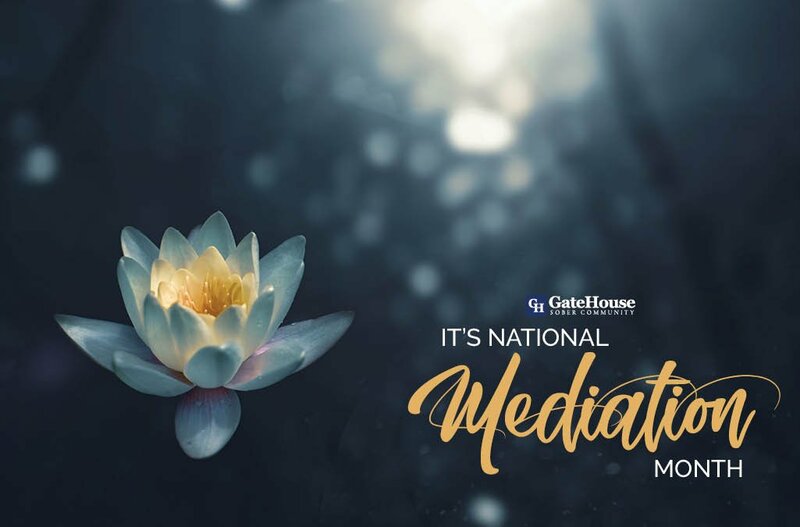 With May being National Meditation Month, we want to recognize the importance of meditation during the recovery process and how it can help anyone who has struggled with addiction. Mindful and other forms of meditation should regularly be practiced to improve the well-being and health of those utilizing it. For thousands of years, different organizations around the world have promoted mindfulness and meditation to assist with overall happiness and inner peace. 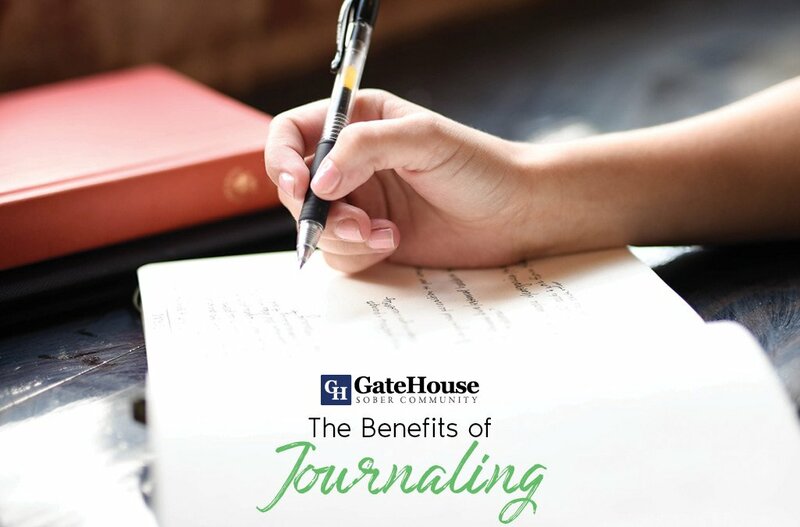 GateHouse believes that meditation mixed with other programs can help set up our participants for success while they live at one of our facilities in Nashua. 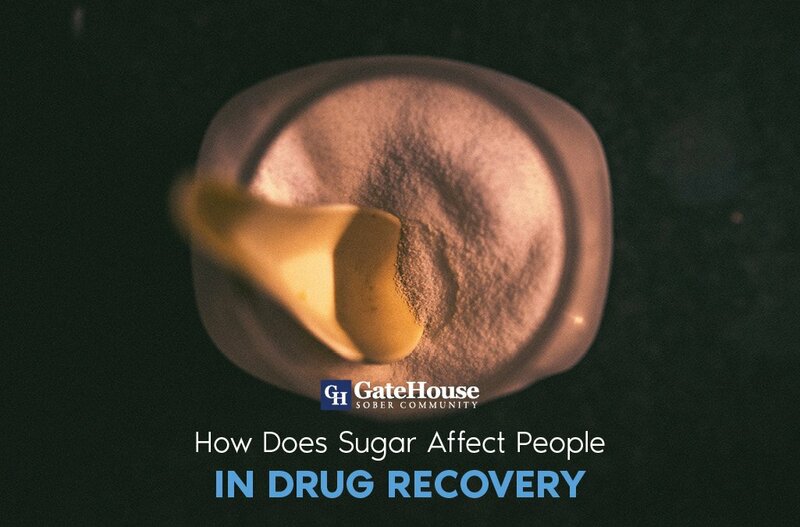 If you or someone you love has suffered from addiction and is looking for the next transitional step after drug rehabilitation, GateHouse Sober Community could be the right choice for you. Our specialized approach to sober living is structured into multiple tiers and utilizes practices such as meditation as a way to help our participants shift back into society and become productive and positive members of their community. With more questions about our homes or how we can help you, please contact us today by calling (855) GHT 3638.